The customized basketball jersey is here! Dye sublimation printing is the best kind of printing for sports jerseys. These are vibrant graphics printed from one edge to edge on your uniform. There is no limit to the colors or graphics that you want printed on your uniforms. Made from soft, stretchable polyester material, this fabric is designed with sweat wicking properties. This means that your sweat is pulled to the outer surface of your uniform to evaporate quickly and keep your body cool. 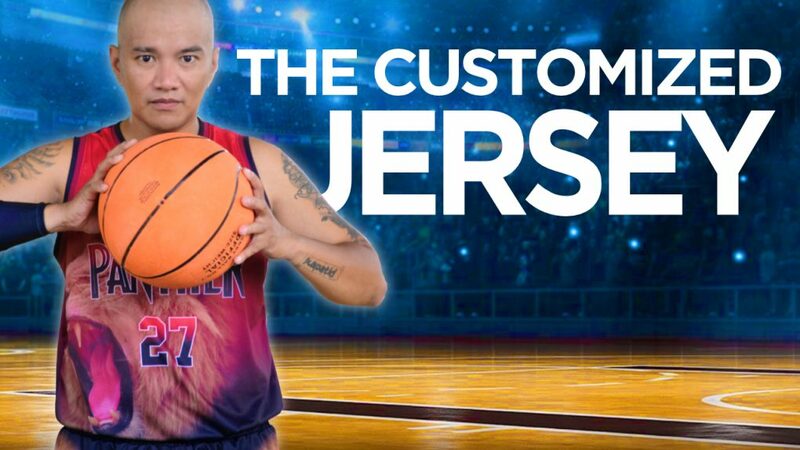 Want to order your own customized jersey in the Philippines? Visit Customized.com.ph to order today. For inspiration, watch the video above and get some ideas about what you could do for your own sports team. This entry was posted in Blog and tagged basketball jersey, customized jerseys, customized uniforms, sublimation jersey.